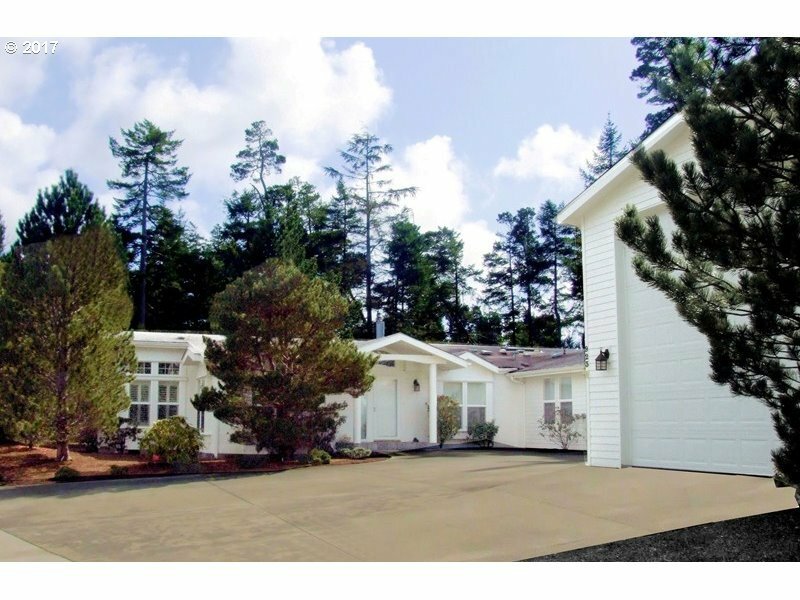 The dream of living the life on Island Drive South becomes a beautiful reality with this 2 BD, 2 BA 2212+ SQ FT. Silvercrest Manor 8 triple-wide home. Everything ever needed to live a dream life of quality & comfort is here inside & out. Large living room, dining room, kitchen, spacious master w/bath, office, covered patio, bonus room, Trex decking, 1800+ sq. ft. of garages, insulated 50' RV storage w/electrical, water, dump & more!